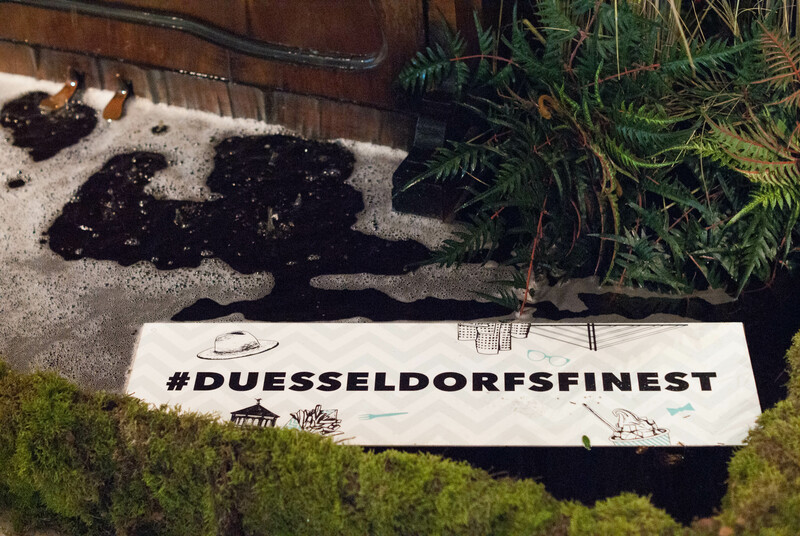 Düsseldorf’s finest is our latest great discovery. On Saturday we paid a visit to this multi-space market that gathers together some of the most authentic brands, designers and concept stores of the city. The event, originally promoted by the communications agency Kollektiv K, will be open again on the weekend of 10th and 11th June at Stilwerk (Grünstraße 15).